It’s probably an understatement to say that I have a certain penchant for all things Bowie, so when the chance to interview the last surviving member of The Spiders From Mars presented itself, I apprehensively stuck up my hand. 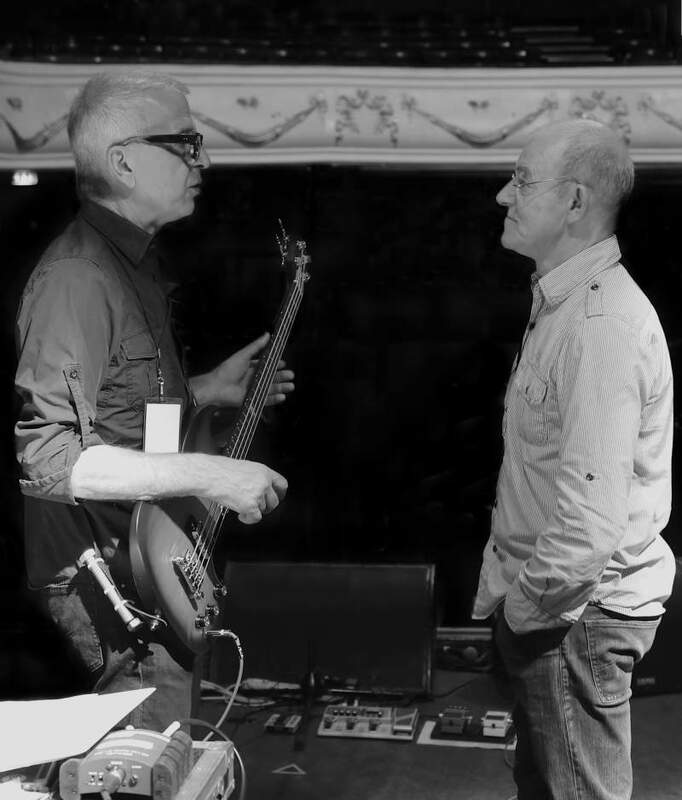 Woody Woodmansey is about to embark on a tour with his band Holy Holy, which features among others legendary musician and producer Tony Visconti, Heaven 17 frontman Glenn Gregory and various members of Mick Ronson’s family (daughter Lisa, sister Maggie and niece Hannah). They’ll be playing The Man Who Sold The World album in full along with various other Bowie classics from the period. Our interview happened to fall on the anniversary of Mick Ronson’s death, so I began by chatting about Woody’s memories of his ex-band mate. As for Woody himself, it’s really quite an achievement that a drummer from Driffield should end up in one of the most legendary British bands of all time, how exactly did that happen? Another high profile member of the band, producer and musician Tony Visconti, was also drafted in to play in the band. Which came as something of a surprise for Woody considering Visconti hasn’t played live alongside Woody since 1971 with The Hype. Considering The Man Who Sold The World is a very rock-orientated album, it contrasted massively with the cover art which featured Bowie in a dress. But for Woody and the rest of the band, Bowie’s image – and indeed, their own sparkly stage attire and platform boots – came as a bit of a surprise. After three years and four albums the end of The Spiders From Mars came as something of a shock, for fans and the band alike. At the end of a gig at Hammersmith Odeon in 1973 Bowie told the audience that it would be the last performance with the band, effectively sacking them live on stage. Tony Visconti, Woody Woodmansey’s Holy Holy and Glen Gregory perform The Man Who Sold The World and other Bowie classics at O2 Academy, Newcastle on Friday 26th June.